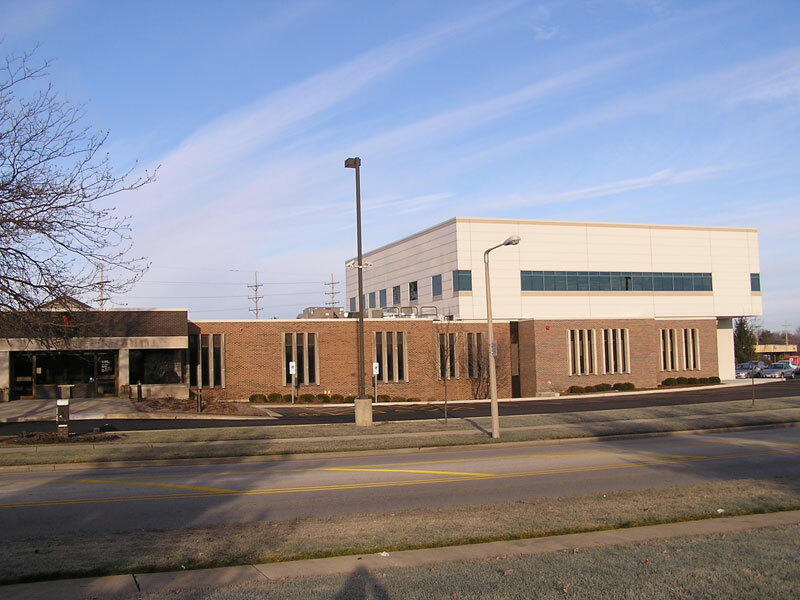 Heartland Blood Center in North Aurora, Illinois was an 18,000 sq. 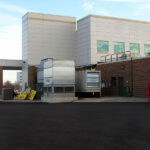 ft. two story addition to the existing Blood Bank facility. 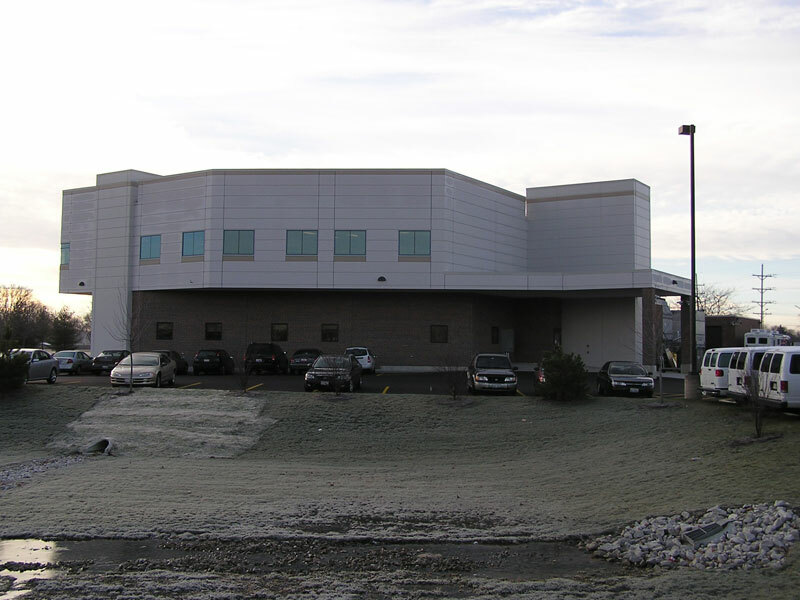 The addition consisted of additional laboratory and testing facilities on the 1st floor and additional office space on the second floor. 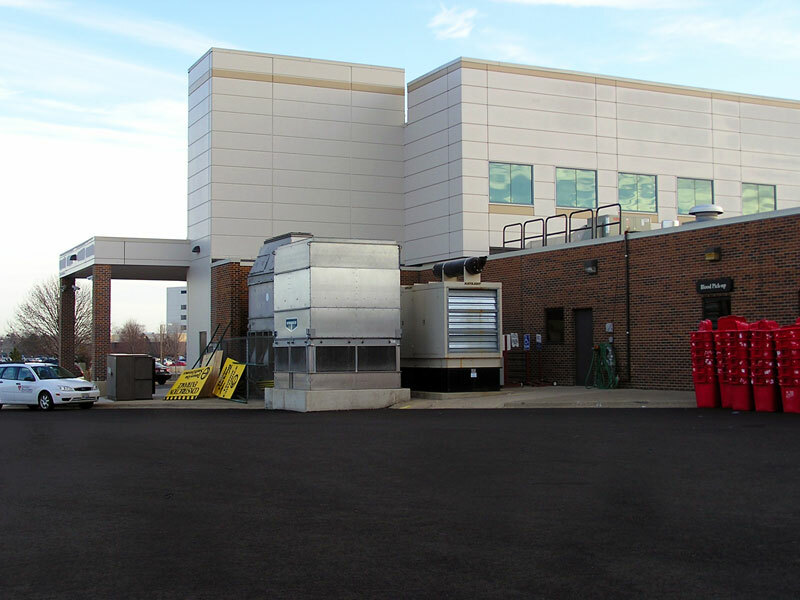 We also reworked the parking lot by adding approximately 75 additional parking spaces to accommodate this expansion. 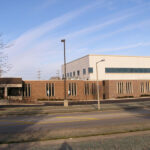 Heartland is one of the major blood suppliers to hospitals throughout the Chicago land area. All work had to be coordinated without disrupting the normal daily functions at the facility.